Letters to the Editor: YOU ARE NOT IN ENGLAND! Beaulieu-sur-Mer is a beautiful Mediterranean village, one of the few places in the French Riviera which is not too hilly. Maybe, because of this became a great resort for retirement mainly for English people. 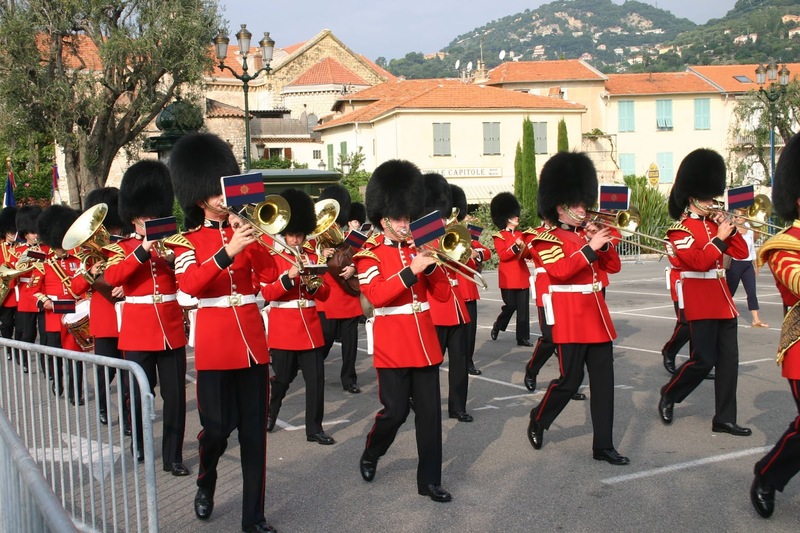 Every Sunday during the spring and summer a typical English band performs on the main square.